Practicing Tennis. 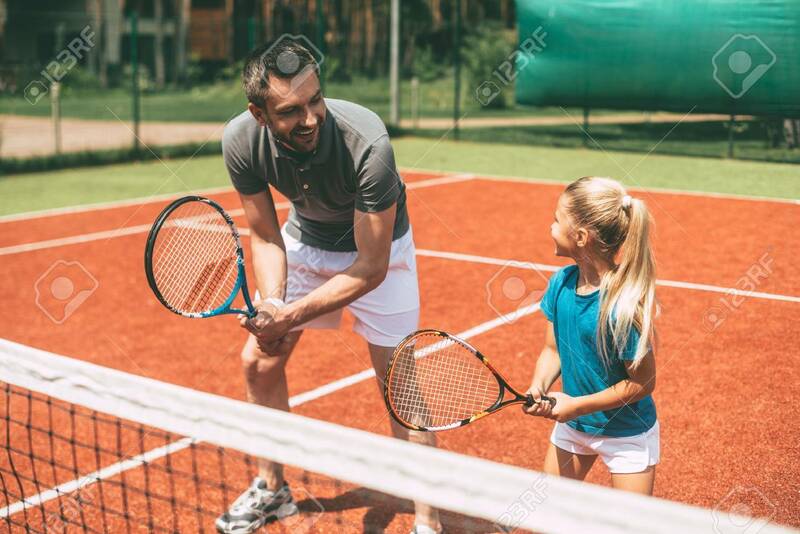 Cheerful Father In Sports Clothing Teaching.. Stock Photo, Picture And Royalty Free Image. Image 59747315.